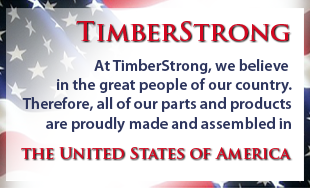 Welcome to the Team Timberstrong member login page! Not a member yet? Register to learn more about Team TimberStrong Membership benefits. TimberStrong has developed proprietary sales systems, incentive programs, design services and customer service for our Manufacturer, Distributor and Dealer Network. If you are a decking manufacturer, building material distributor or dealer, or a product manufacturer, we encourage you to fill out the inquiry form below. You will be contacted by TimberStrong to discuss your business and how we can tailor a program to fit your specific deck panel needs. Thank you in advance and we look forward to hearing from you.